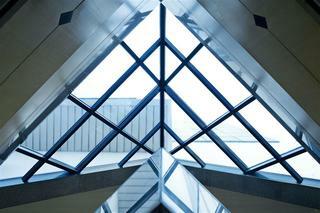 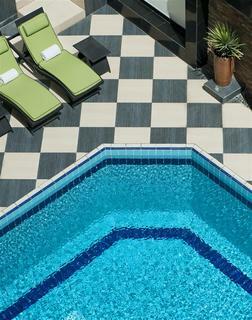 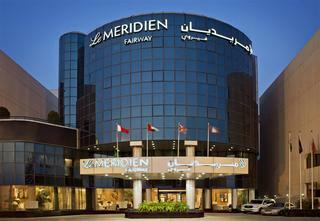 Le Meridien Fairway Steps from the GGICO Metro Station, the 4-star Meridien offers an outdoor pool with a jacuzzi. 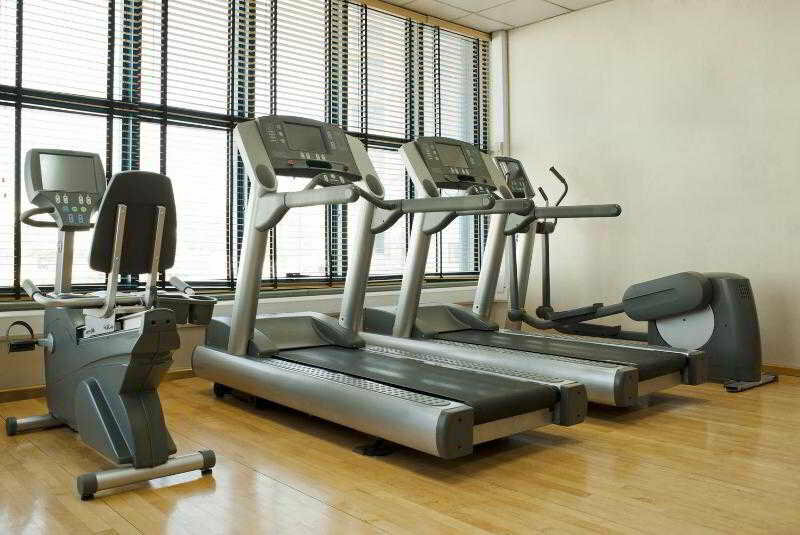 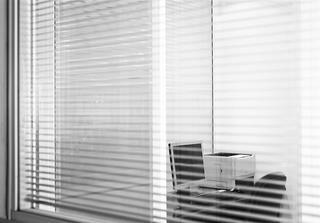 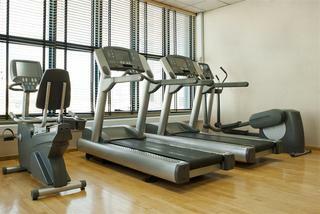 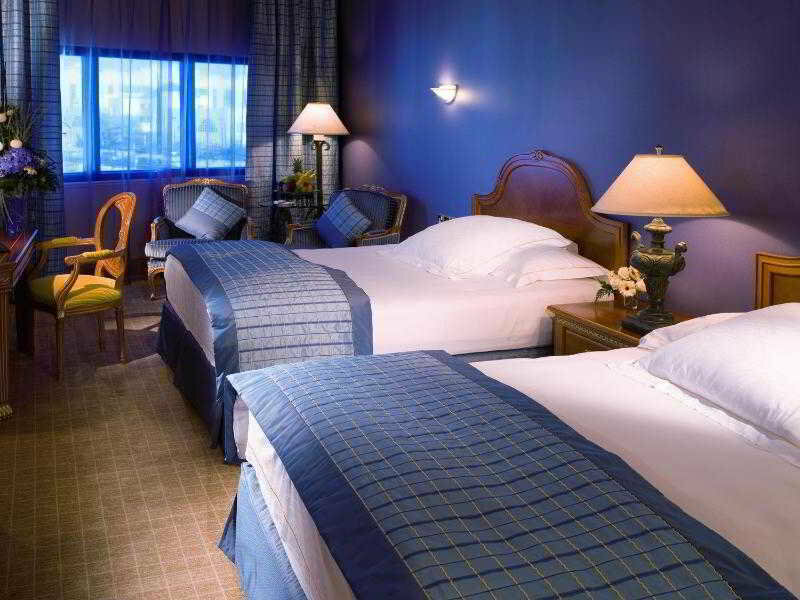 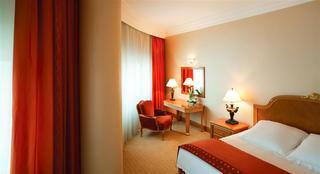 It is just 300 metres from Terminal 1 of the Dubai International Airport. 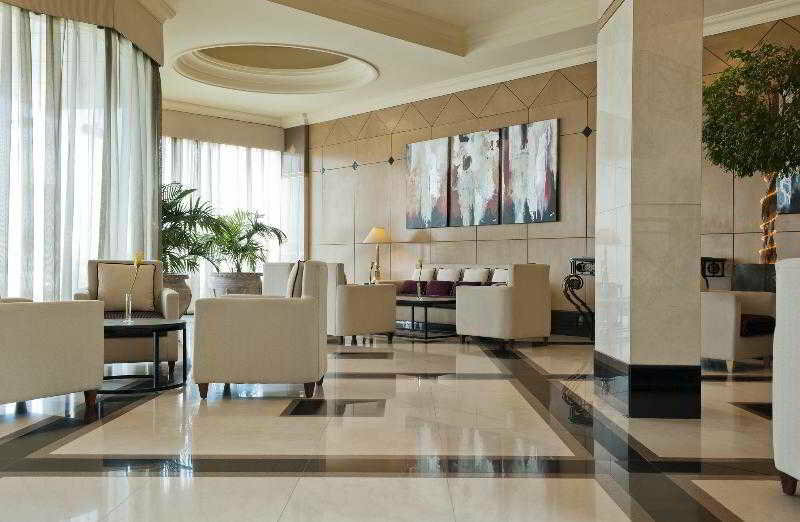 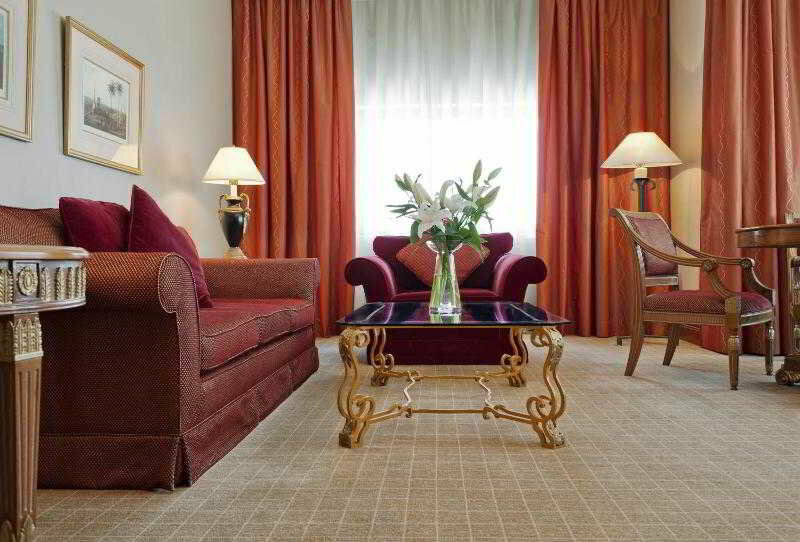 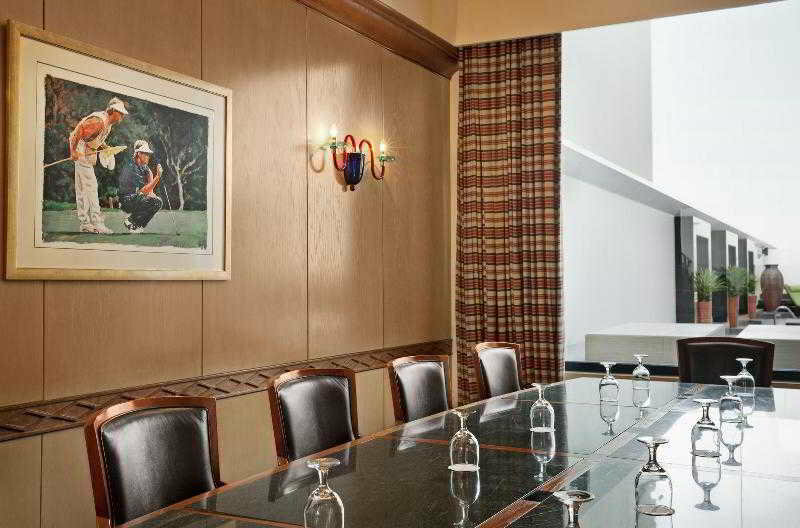 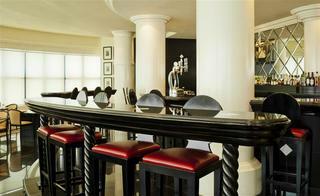 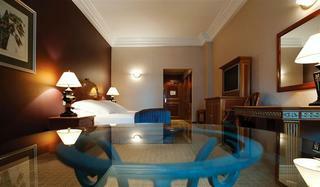 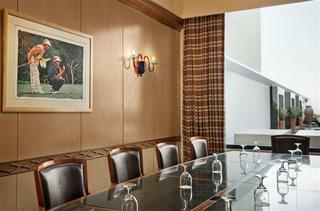 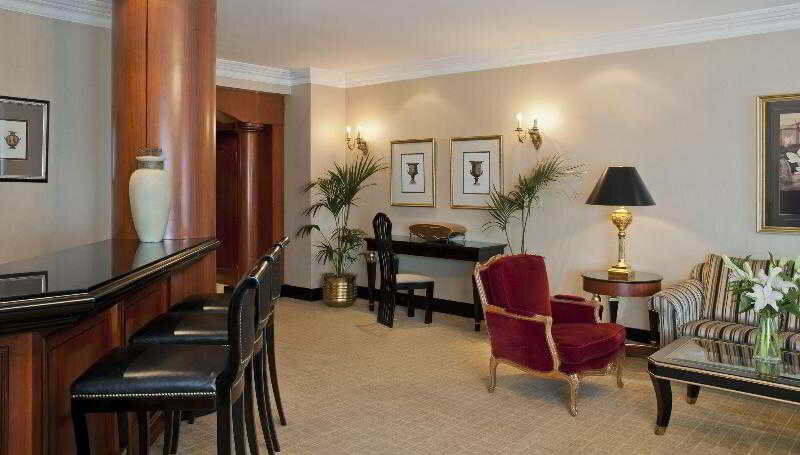 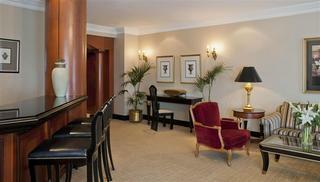 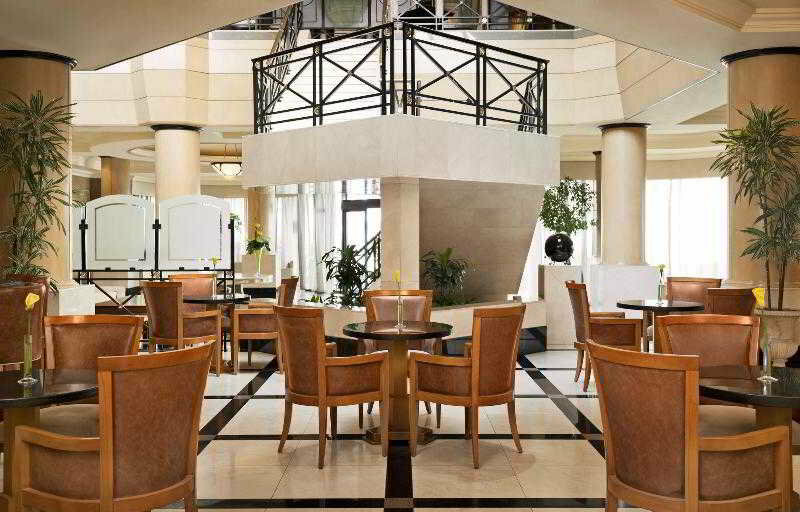 Le Meridien Fairway provides spacious rooms and suites with luxury marble bathrooms. 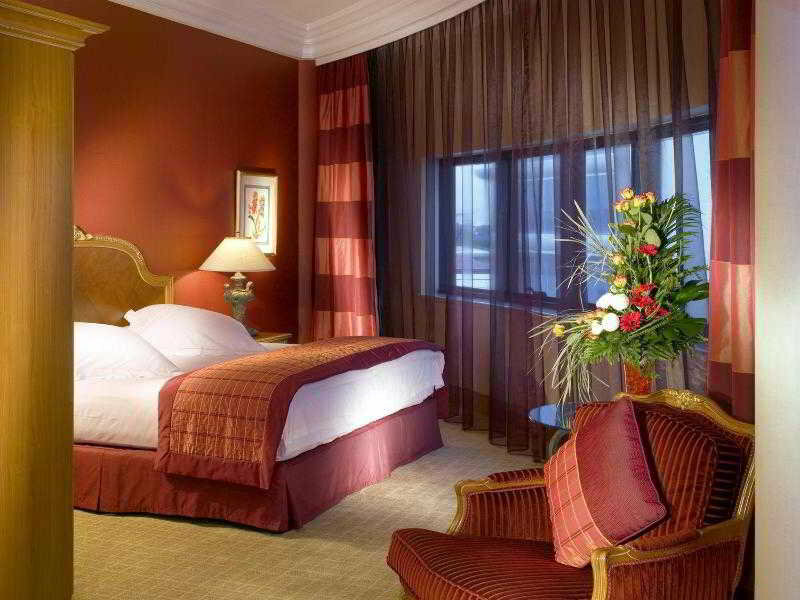 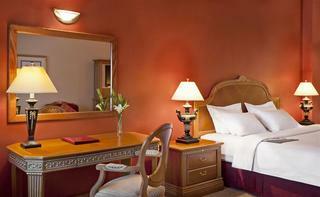 Each elegantly decorated room has an individual climate control and satellite TV. International cuisine is served at Petit Café, the hotel’s poolside café open for breakfast, lunch and dinner. Le Meridien Fairway is only 1 metro stop away from Dubai Shopping Centre and minutes’ drive from the Dubai Creek. The Aviation Club is 15-minutes walk away.